Vera Bradley kind of added Clementine online. You can shop without issues on QVC tonight. Remember to use Ebates to get cash back! 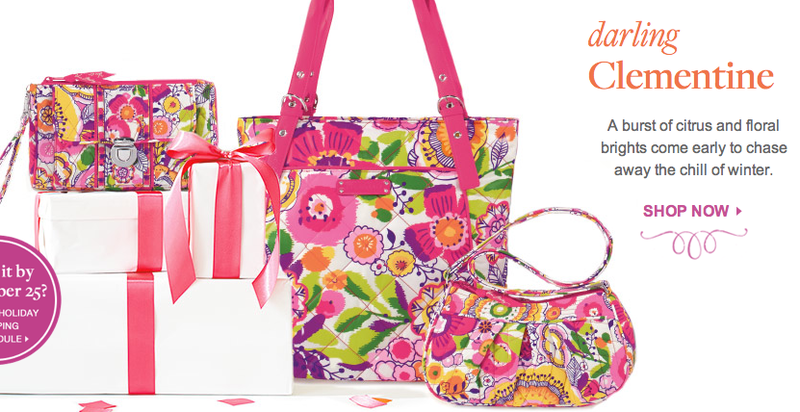 OhMyVera Cyber Monday $100 Giveaway!